The people who write the “cue cards” for displayed works of art in museums have the most interesting job. They have to straddle the silence/participation balance delicately — giving enough context to produce greater appreciation/thought, but not enough to cause premature cognitive commitment, as Frank would say. Further, their words are wholly authorless, and in fact, have the position of being God-like. There words are not portrayed as being the creation of opinion, but rather simple state fact that is inherent in the state of existence, as fundamental as an atom or a mountain. What a powerful, difficult and thankless job. 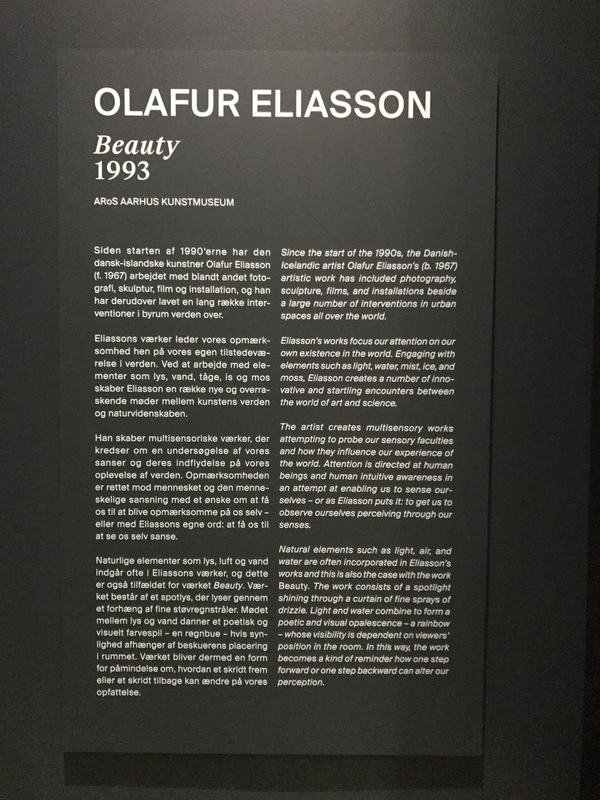 I’d love to meet such an artist/critic — they seem to be an example of someone who is “far enough from me to be stimulating, but close enough to be consumable“. Admittedly, though, I would lose respect for them if they themselves did not feel to be an artist at heart — thus upsetting the silence/participation balance in their personal lives. I’d start with one who works for the San Francisco MoMa. And PS – Why is it that the use of superlatives always undermine an assertion? Or should I say, sometimes? I so liked your comment. The expression “premature cognitive commitment” applied to this context is so very it. Often, I have wondered about these artists of the word, of the craft of synthesis. When well written, these cue cards never enter into one’s thoughts pattern, but circumvene a space and a context into which spreading our wings becomes one with inspiration.